All sessions are strictly confidential and are held in my home that has a warm cozy zen like environment nestled in Northern Orange County. I also do phone readings! Please email Appointments@Crystalshealingarts.com to schedule an appointment. Payment is required upfront. With this service I perform a general reading using the combination of oracle and tarot cards to see into your current situation as well as a psychic assessment of what may be bothering you spiritually and mentally so that we may be able to shine light on whats gnawing at you. reflexology is like a combination of acupressure and massage. By applying firm but gentle pressure on the pressure points of the feet and hands. The pressure opens up blockages that may be in the body. Reflexology helps removes those blockages to help facilitate healing within the body. When we are spiritually unbalanced, which can be a result of trauma…we tend to exhibit destructive behavioral patterns such as nervousness, anxiousness, and depression that can lead to heart, ulcer and possible organ failure. Like eating bad food, bad thoughts and feelings can effect our body without us really knowing..so With this service I provide a 10-minute psychic assessment to provide you a healing experience thats tailor-made for you. 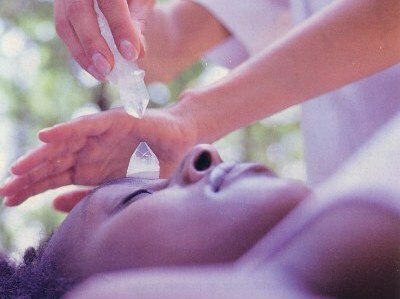 I lay healing hands and crystals on your body to allow your chakras to release unwanted thoughts, bad habits and negative feelings such as resentment, hate and low self esteem etc. When you feel better your body heals better. I also give readings at private parties! 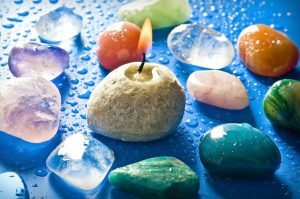 I provide mini readings for you and your guests! DISCLAIMER: Please READ and understand before contacting me that the readings I provide are not fortune-telling readings! I don’t provide winning lottery numbers nor am I going to tell you what you WANT to hear. 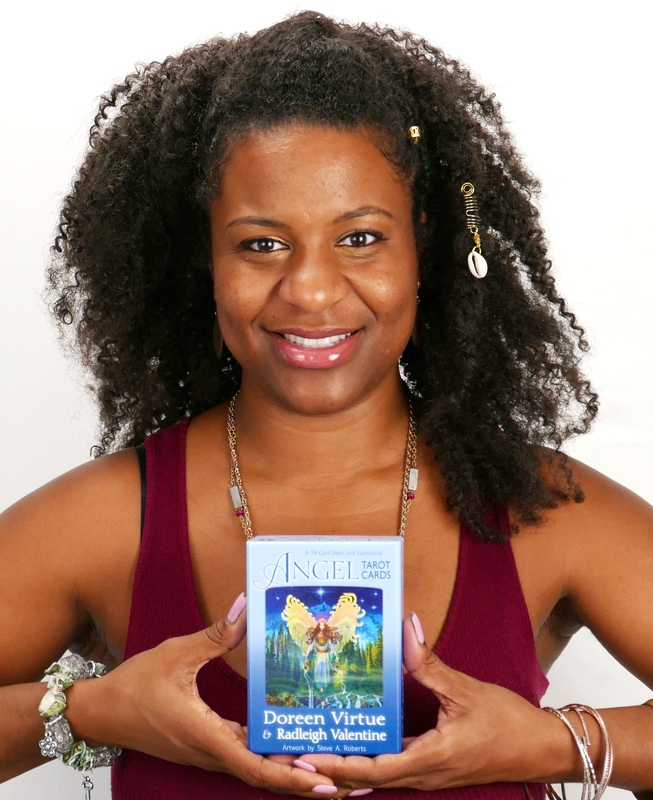 I speak with my angels and spirit guides to provide you with information that I believe that could be essential to your life path and spiritual health. I’m here as an advisor to listen and give spiritual advice with the use of Crystals to help illuminate your path so that it may provide understanding in these chaotic but auspicious times. I am NOT a licensed Psychiatrist, Psychologist nor Physician. These services are for entertainment purposes ONLY. If you’re currently being treated for any Dis-ease, surgery or illness please continue to see your regular treating Physician. These services are NOT intended to replace your current treatment and/or medication plan that has been prescribed by your Physician.